Have a Spa Day from Your Kitchen | Grand Central Magazine | Your Campus. Your Story. Natural beauty is often interrupted by the stresses of school, finances, work and whatever else life decides to throw at us. With stress, comes acne. A lack of sleep ends with dark circles and overuse of cosmetic products we think are helping us, (but are actually quite harmful). Instead of spending money on beauty aids, why not pamper your skin with ingredients from your very own kitchen? Nobody enjoys the unexpected company of a zit. A simple solution? Honey and ice will leave you with more confidence and less need for cover up. 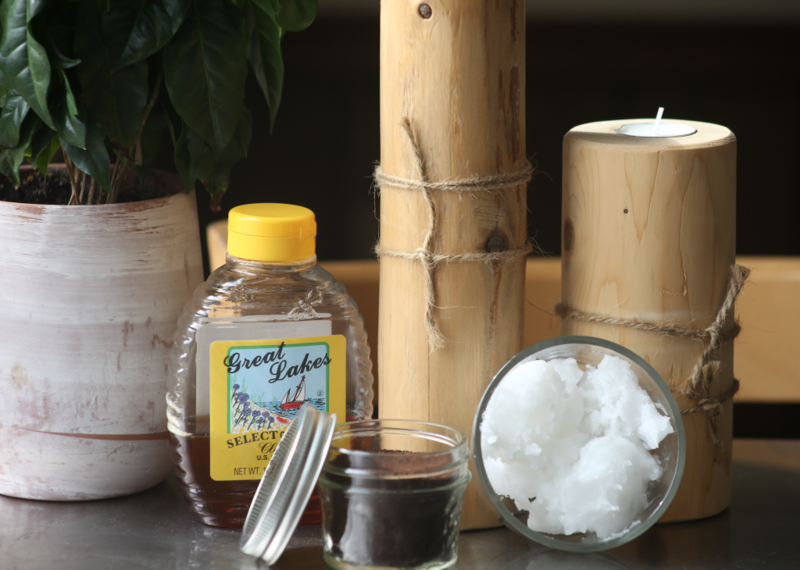 Apply a small amount of raw honey onto affected area for about one hour. 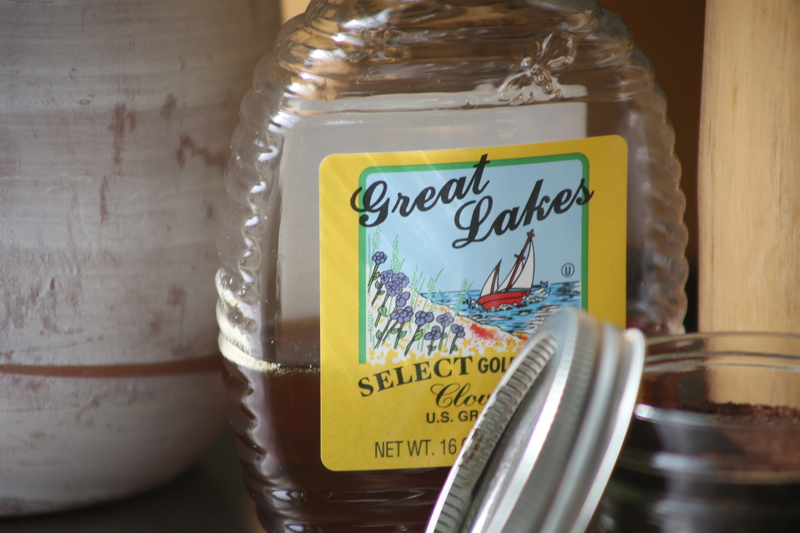 Honey is a natural antibiotic, antibacterial and antioxidant. Its thick and sticky consistency pulls out dirt and bacteria while removing that unwanted oil. After the hour is up, wipe the honey off and apply an ice cube for 5-10 minutes to decrease inflammation and reduce redness. You’ll notice your skin feels and looks softer. Whether you were up late studying or out at the bar for pint night, stubborn dark circles are sure to spill the secret. Steep two tea bags in hot water for seven minutes. Remove from water and let tea bags cool. Lay down and rest them on those dark circles underneath your eyes. If isn’t your forte, cut up a couple slices of cucumber, place them over your eyes and take a cat nap. Both of these methods decrease excess blood flow, which fights inflammation. As the temperature drops, icky colds tend to sneak up on us. Pick up some oranges for a vitamin C boost to strengthen your immune system. But, this time, don’t throw away the rind! Orange peels act as a natural teeth whitener. Place the white inner part of the orange peel along your teeth and rub top to bottom. Excessive use of hair products can cause build up and tends to dull color. Hair treatments at the salon are a good fix, but who really has the time (or the funds) for that? Grapefruit is an easy fix. It invigorates the scalp and hair follicles and also smells delicious! Squeeze the juice from a grapefruit (or two, depending on amount of hair) onto scalp and massage. Let sit for five minutes before rinsing. Who doesn’t want to get rid of dead skin cells, cellulite and brighten their skin? 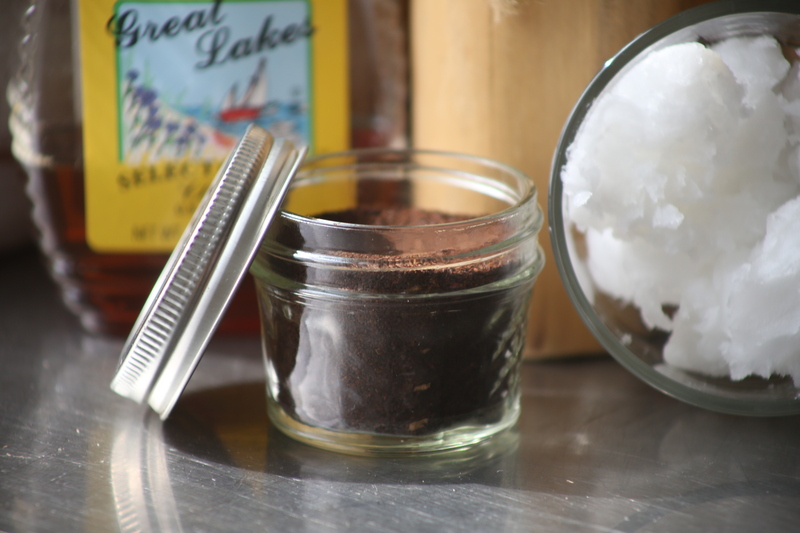 It’s possible with two easy ingredients: coconut oil and coffee grounds. These kitchen essentials work together to achieve healthier skin – coconut oil acts as moisturizer and cellulite reducer. Ground coffee brightens and exfoliates, leaving skin smooth and radiant. Use in the morning to help wake up for that dreaded 8am class. Melt one cup coconut oil, allow it to cool. Mix in one cup of ground coffee beans. When you shower, use to scrub your face, legs or even your whole body. Rinse with lukewarm water to shrink pores. 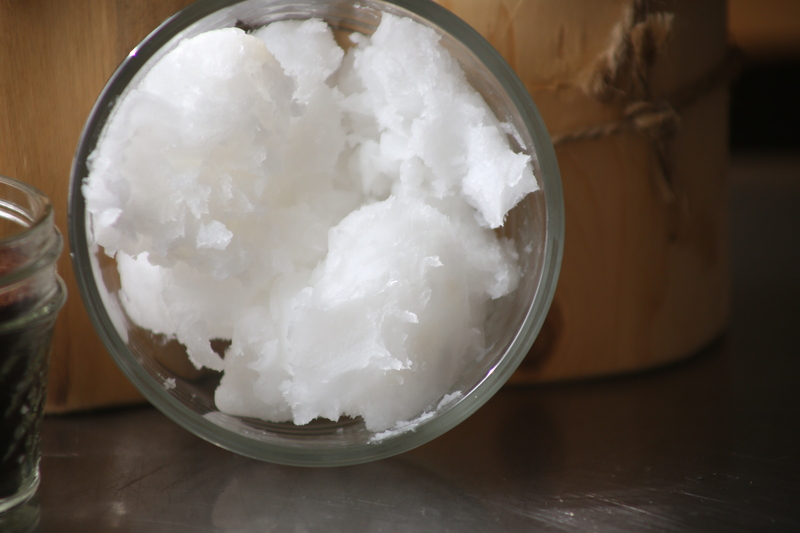 Coconut oil also is a great alternative to most beauty products. Use it as makeup remover, as shaving cream or even a leave-in conditioner for split ends. Who knew the goodies hiding in your cabinet or refrigerator could lead you to the ultimate spa day? Stay healthy and feel beautiful! Separator image Posted in Archives, Drinks, Food, Food & Beverage, Recipes and tagged with Anne Langan, Food and Beverage, Healthy, Melanie Mituta, Natural, Skin.